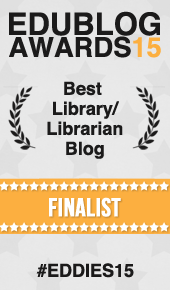 ALA Best Lists — This page highlights some of the best lists that are developed by the American Library Association and its divisions. Alex Awards — The Alex Awards are given to ten books written for adults that have special appeal to young adults. They were first given annually beginning in 1998 and became an official ALA award in 2002. Teens’ Top Ten — The Teens’ Top Ten is a “teen choice” list, where teens nominate and choose their favorite books of the previous year.